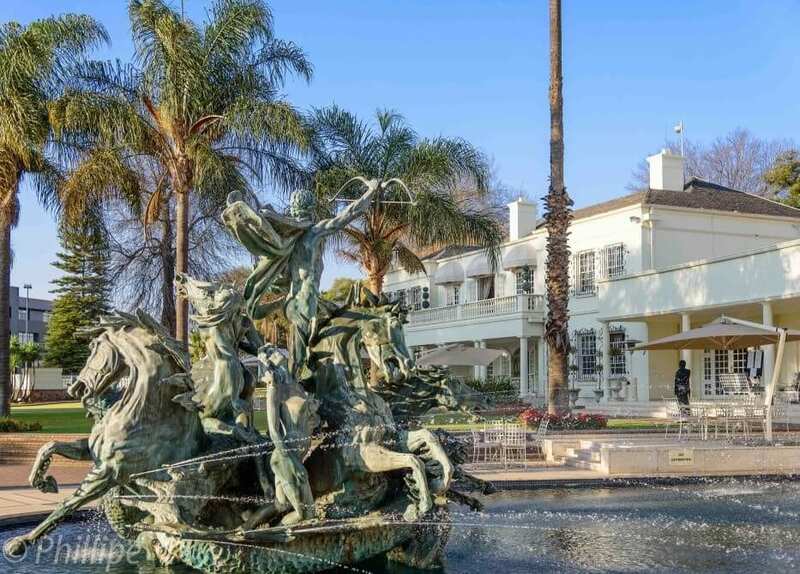 In celebrating the beautiful venue that is Summer Place in Johannesburg, the events industry and suppliers are invited to an exciting open day between 12h00 and 16h00 on the 27th January 2019. What better way to spend a Sunday than strolling through Summer Place, while the venue’s accredited caterers, internal catering team and other event professionals showcase their many talents for you throughout the day. Relax around the fountain or in the gardens while enjoying live entertainment, and take part in various lucky draws. Summer Place knows how important family is, and would like to extend this invite to families & respective partners as well. Please just include your total number of guests on the RSVP link below. Please note that you will need to RSVP for the Open Day. There will be a small cover charge of R50pp. This will include a welcome drink, snacks from the caterers & cocktail tastings from our preferred Cocktail Bar suppliers. A cash bar for alternative drinks will also be available. The Planner and Meetings team will be there and we too look forward to seeing you at the stunning venue that is Summer Place & starting 2019 off with a BANG!